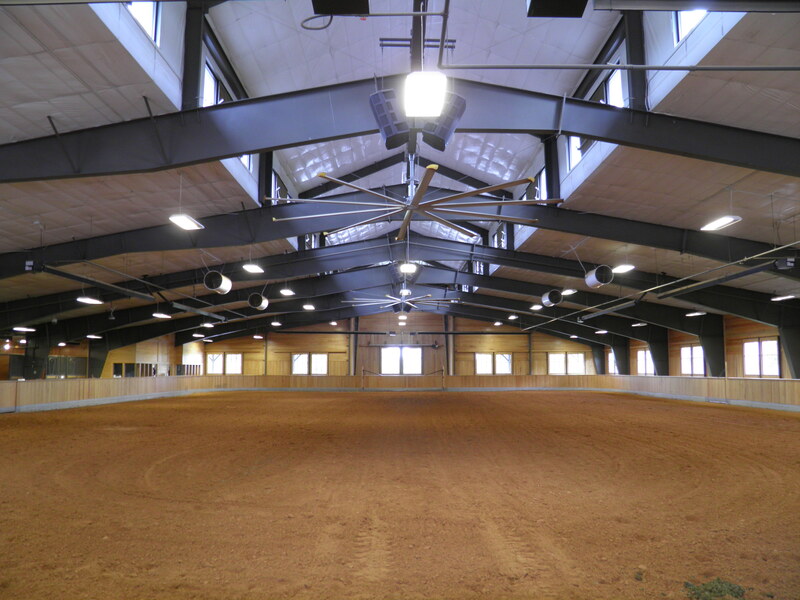 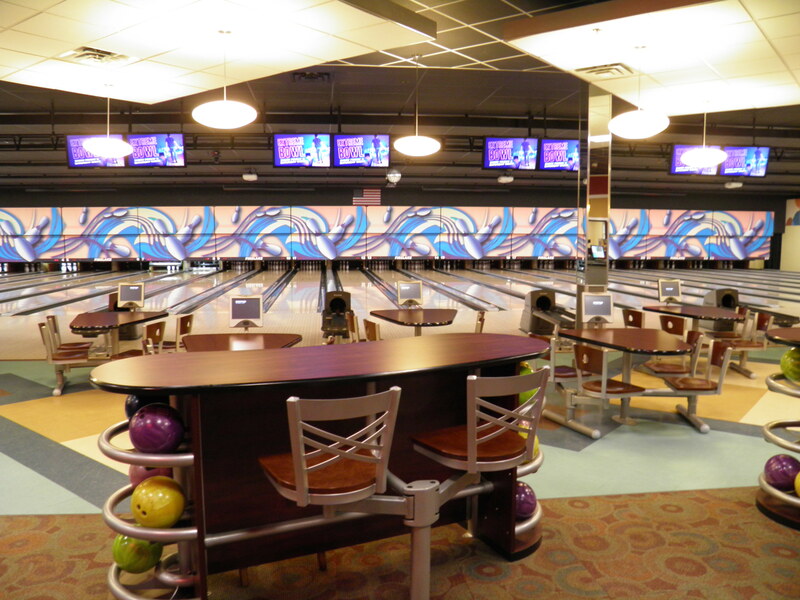 Fitness centers, gymnasiums, bowling alleys to riding arenas, we can meet all your diverse recreational building needs. 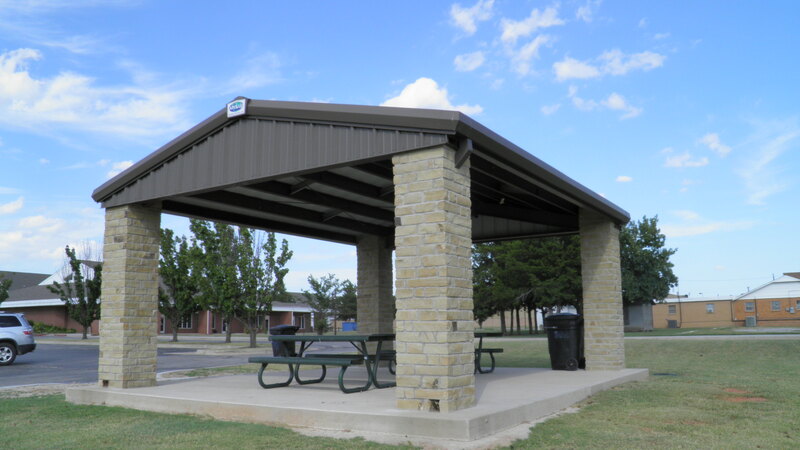 The majority of these building require large clear spans with clear heights to match. 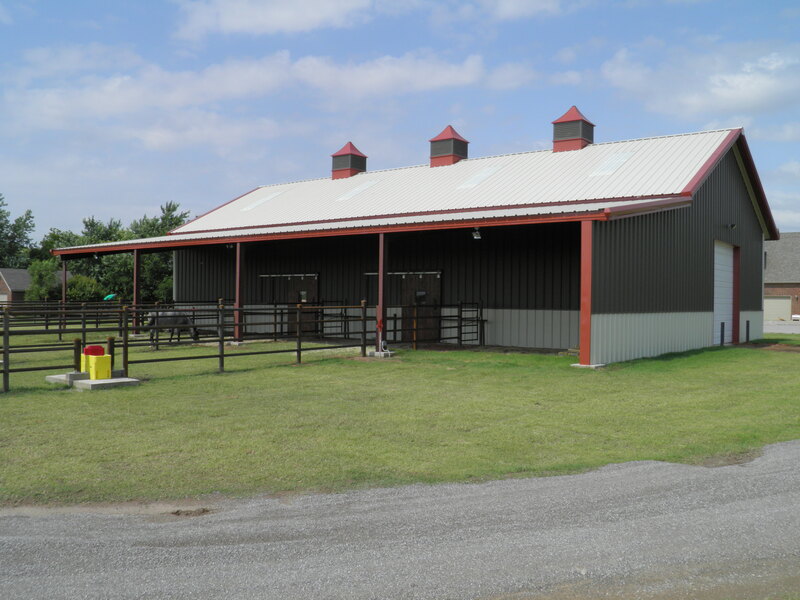 We can design your building for tilt panel, eifs or whatever look your client desires. 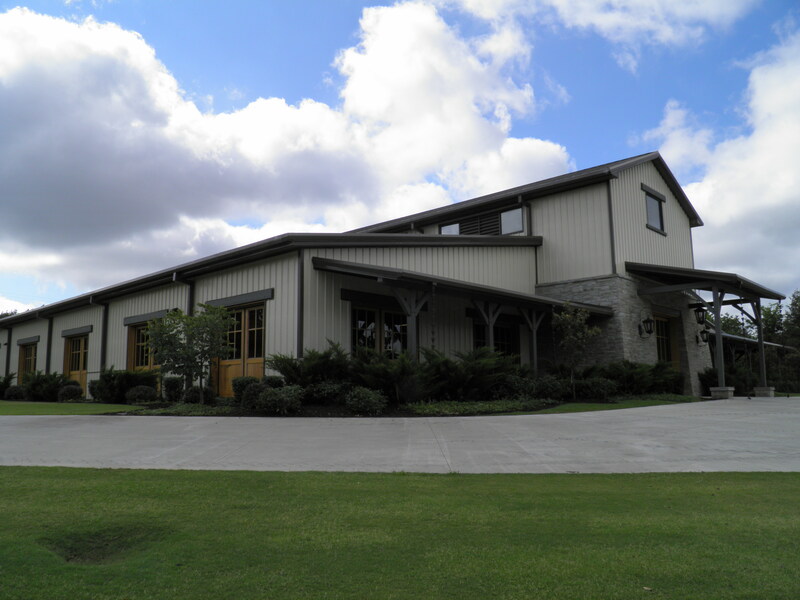 We have the diversity and talent to provide you the building you desire.